NEW ORLEANS, United States, Jul 10 2018 (IPS) - According to the U.N. Food and Agriculture Organization, women make up about 43 percent of the agricultural labor force worldwide, and in some countries they make up 80 percent of all farmers. In addition to tending crops, most women—particularly in the Global South—are also responsible for seed saving, animal husbandry, grain processing, and other tasks related to growing food. This is in addition to cooking, cleaning, and taking care of sick elders and children. It’s women farmers who produce the food that families eat. 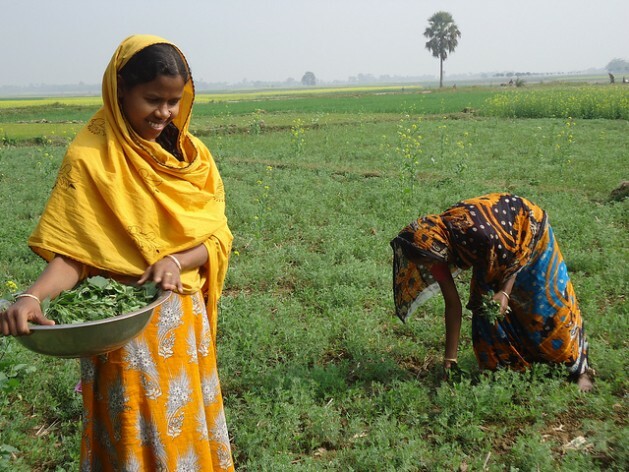 While male farmers often focus on growing commodity crops like maize, rice, and soybeans, women raise the fruits, vegetables, and small livestock that nourish families each day. But if women had the same access to resources as men, they could raise their current yields by 20 to 30 percent—this would lift as many as 150 million people out of hunger. So when considering the global food system crisis, women should be at the top of mind. Nourished Planet, a new book put forth by the Barilla Center for Food & Nutrition, highlights stories of success through women’s efforts in agriculture throughout the world. Examples range from female PhD students from Jamaica developing workshops for small farmers on climate-adaptive irrigation strategies to women dairy farmers in Ghana starting a co-op to pay for their children’s healthcare and education. The book goes on to highlight that, across the globe, women often have little agency over their own lives. They often lack the same access to resources—such as land, banking and financial services, education, and extension services—as male farmers. And in many countries, women aren’t allowed to own land or even inherit their land. 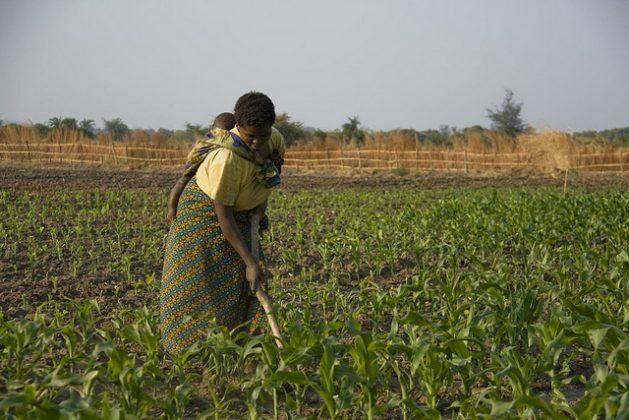 The Women in Agriculture program in Nigeria is connecting women to vital extension services, and the Women Advancing Agriculture Initiative advocates for gender equality and access to information for women in Ghana. In America, the Women in Food & Ag Network is striving to create a global network to provide opportunities for education on economics and environment that promote a holistic view of agriculture.